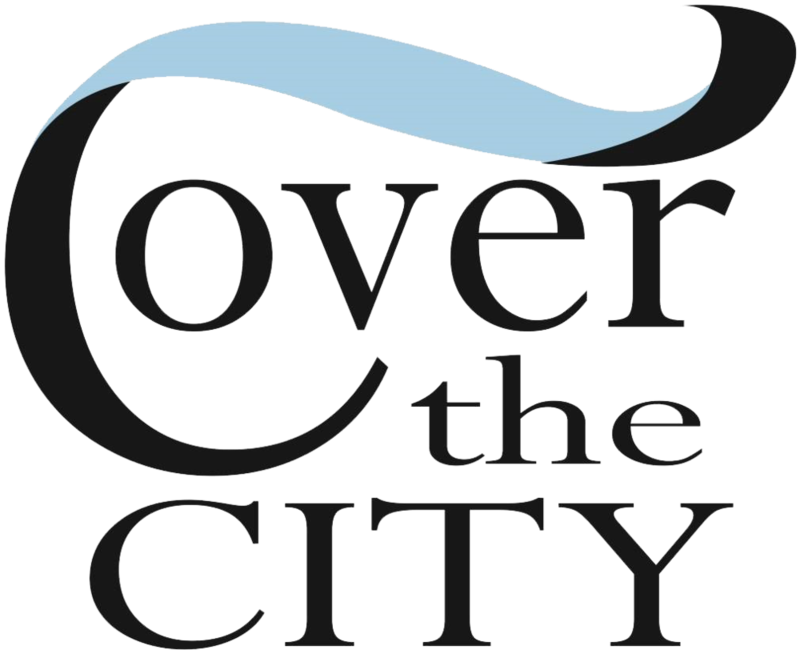 "Through other fundraising and volunteering events that have had an impact on our city, I have had the opportunity to meet and work with Amanda Anderson, Executive Director, Cover The City. She is a fireball, full of compassionate and charitable thoughts. 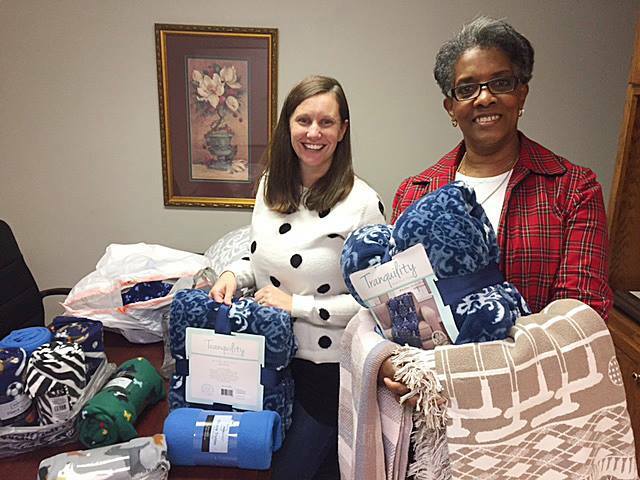 When she approached me with the idea of collecting new and slightly used blankets for men, women, children and even pets, I joined the CTC project. Asking for donations is not an easy thing to do, but to ask for a blanket is simple. It’s even easier to distribute the many collected blankets to those in need of the comfort and warmth that a blanket will provide, and for others who just need to know that the gift of a blanket is a symbol of love. CTC is very consistent with their requests, their drop off locations, their pickups and deliveries. I know all donations are not wasted and everything goes to a good cause, those in our community. It’s always wonderful to see what we accomplish during the annual CTC project. We cannot be more satisfied and confident knowing we have made a difference by proving some warmth and some love." "So glad to be a part of this drive. Thanks for all who donate and help. So much heart for the community." "It has been my honor to join this project and head up the Asheboro chapter. Amanda was great to work with, and fully supportive throughout the whole process. We successfully raised 425 blankets for the Randolph Crisis Center, and look forward to another great turn out next year! 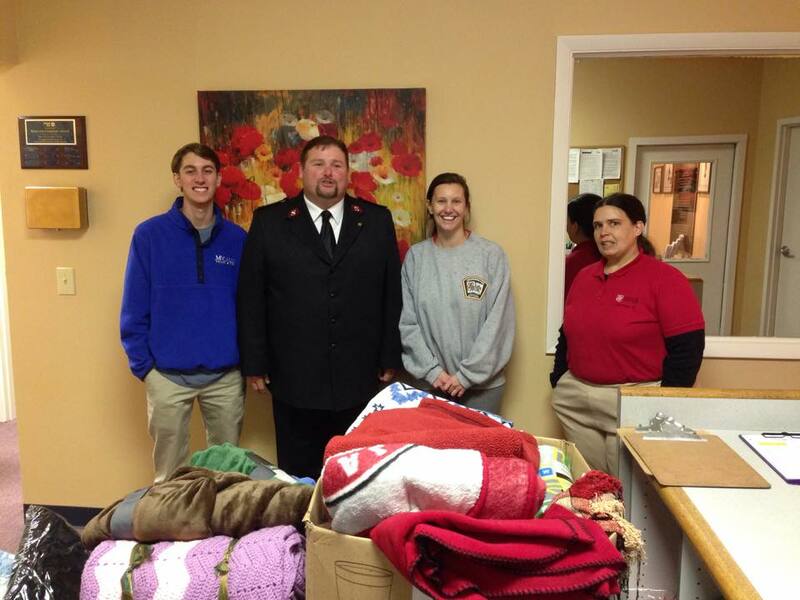 God bless you and what you're doing in our communities, spreading warmth one blanket at a time!" "Truly amazing project to be a part of and we are looking forward to working with them again this year." "Great Organization! Happy to help!" "Great and easy way to give to the homeless in our area."